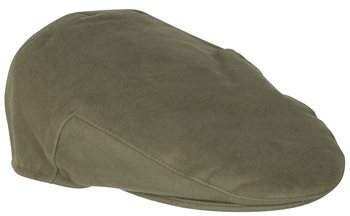 The Hoggs of Fife Moleskin flat cap has a traditional design with deep back for comfort. A stylish cap that will complement any countryattire. Colour: Dark Olive & Lovat. *Please note that this is only a guide and actual measurements may vary for some caps.